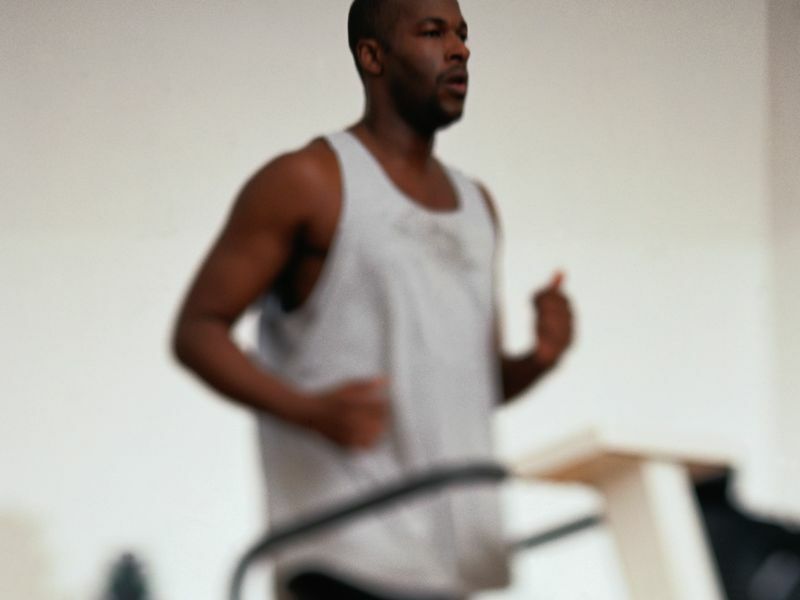 The authors recommend that increasing cardiorespiratory fitness; controlling glucose and blood pressure; reducing inflammation; and improving vascular function, dyslipidemia, and muscle strength are all important goals of an exercise training program. To ensure adherence, the type of activity needs to be adapted to the patient's preferences and comorbidities and adjusted to training progress over time. Remote guidance and monitoring are crucial for providing regular feedback to further encourage adherence. The optimal duration, volume, and intensity should be personalized. High-volume resistance training can be beneficial in combination with aerobic exercise training. Patients should be carefully checked and regularly monitored, especially for cardiac autonomic neuropathy and hypoglycemia. "Diabetes doubles the risk of mortality but the fitter patients become, the more that risk declines," Kemps said in a statement. "Unfortunately, the majority of patients do not engage in exercise programs."